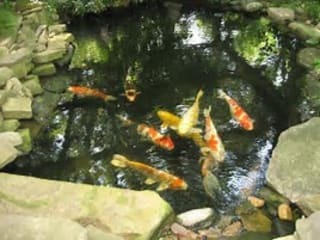 For the best and latest styles in landscapes, contact our professional landscapers in Johannesburg. Our company has been in operation for more than a decade and throughout this time, we have gained the reputation of being the best. 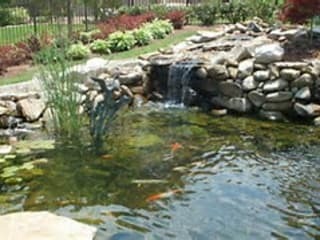 Some of the styles of gardens that our certified landscapers can create for you include Georgian, Maze, Eco- friendly, Japanese, etc. If you prefer customized designs instead of the more regular ones, all you have to do is to share with our landscapers your design and style ideas and leave the rest to us. As our customer, we guarantee that you will be pleased with the results you get from us. If you need one- off services or regular gardening and landscape maintenance, you will find our price rates quite affordable. 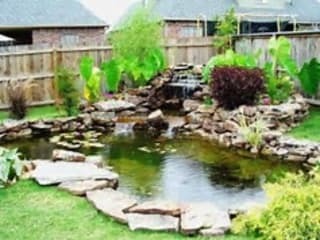 Talk to us on 087 551 0843 or visit our website at http://www.landscaping-johannesburg.com/ for any commercial or residential landscaping service in Johannesburg.